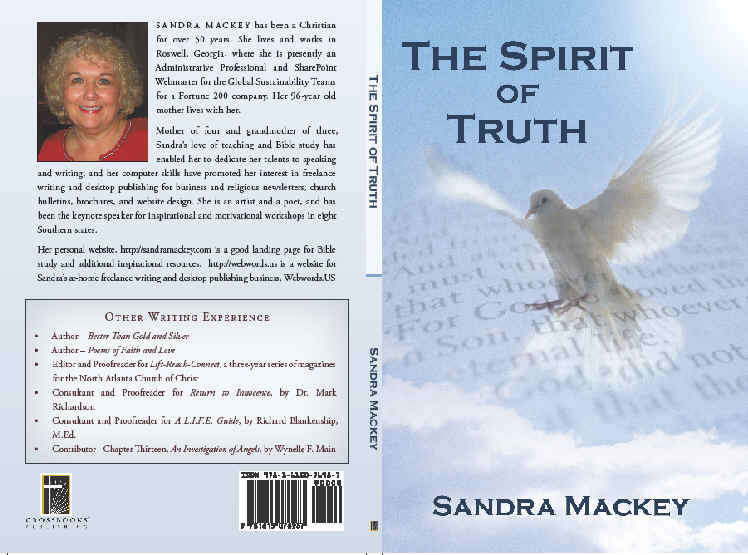 The Spirit of Truth is now out of print, and not available online or in bookstores. I have a few copies on hand until inventory is depleted. Also, I’m in the process of having another printing, so check back soon. Allow 2 weeks for delivery. Thank you! God bless!